John H. Hessey was born August 18, 1880, at Hanesville, Kent County, Maryland. He was one of four children of the late Dr. John H. Hessey and Emma Nicholson Hessey. Dr. Hessey was a country physician, whose practice extended throughout Kent County, and neither distance, time nor weather daunted his purpose when a call came for his services. Infinite patience and a generous sympathy enhanced his professional skill, and many patients gained as much from contact with his noble personality at from the medicine and treatment which he prescribed. He was educated in the public schools of Kent County, afterwards graduating from Washington College in 1910, when he received the A. B. Degree. In 1913 he was awarded the degreed of A. M. by that college. He studied law at the University of Maryland and the degree of LL. B. was conferred upon him in 1913. He was admitted to the Bar in 1912 and has practiced law in Baltimore City continuously since that time, and is a member of the Baltimore City Bar Association, Maryland State Bar Association, American Bar Association and the Commercial Law League of America. He served as the Assistant Dean of the Law School of the University of Baltimore, where he is a lecturer of Torts and Chief Judge of the Practice Court. During World War I he served as lieutenant in the air service of the United States Army. He was a member of the Maryland Flying Club, and served on the Municipal Aviation Commission of Baltimore. One June 1, 1921 he married Miss Gladys E. Messersmith, daughter of William E. and Jennie Robinson Messersmith. They had two boys, John H., Jr. and Mahlon W. Hessey. He was a member of the First Methodist Episcopal Church. 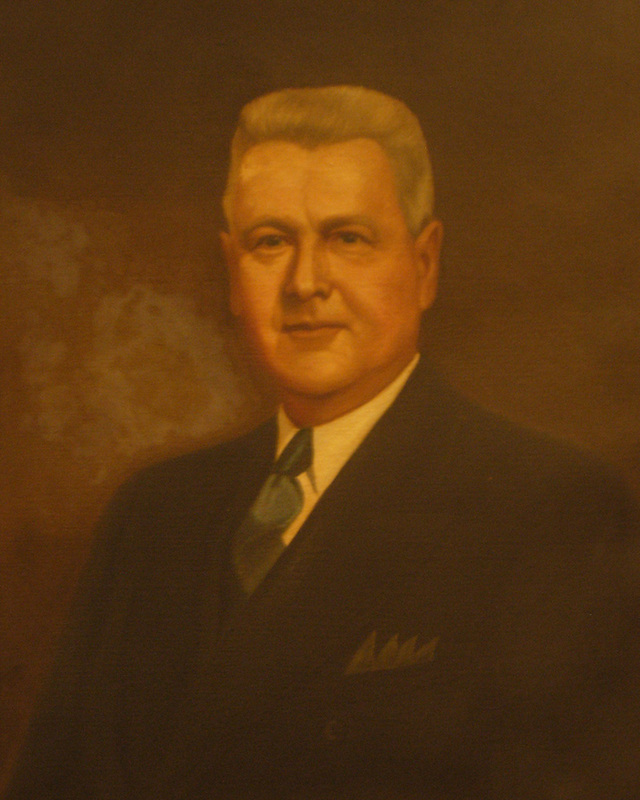 He was superintendent of the Sunday school for seven years, and was elected to the Board of Trustees in 1928, having served as secretary of that board for the past ten years. He is a member of the Methodist Social Union. He was a member of the Real Estate Board, Hillendale Country Club, and the Y.M.C.A., having served for seven years on the Committee of Managemnt on the Anchorage Branch. He was raised in Doric Lodge, No. 124, on December 1, 1919, and served as Worshipful Master in 1927, exalted in Baltimore Royal Arch Chapter, No. 40, June 8, 1920, greeted in Concordia Council, No. 1, Royal & Select Master, September 17, 1920, knighted in Beauseant Commandery, No. 8, March 18, 1921, and later served as Eminent Commandery, and ennobled in Boumi Temple, May 31, 1921. 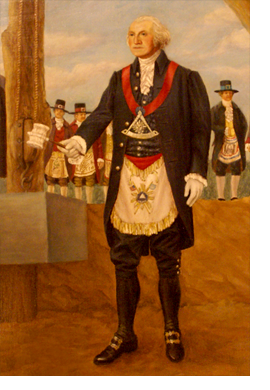 He was a member of Chesapeake Consistory, Ancient and Accepted Scottish Rite, having received the 32 Degree on January 29, 1926, was invested with the rank and decoration of Knight Commander Court of Honor on October 18, 1933. He was a member of the Tall Cedars of Lebanon, Masonic Veteran Association, Royal Order of Jesters, National Sojourners, Scimiter Club, Baldric Club, and is now president of the Past Masters Association of Baltimore City.